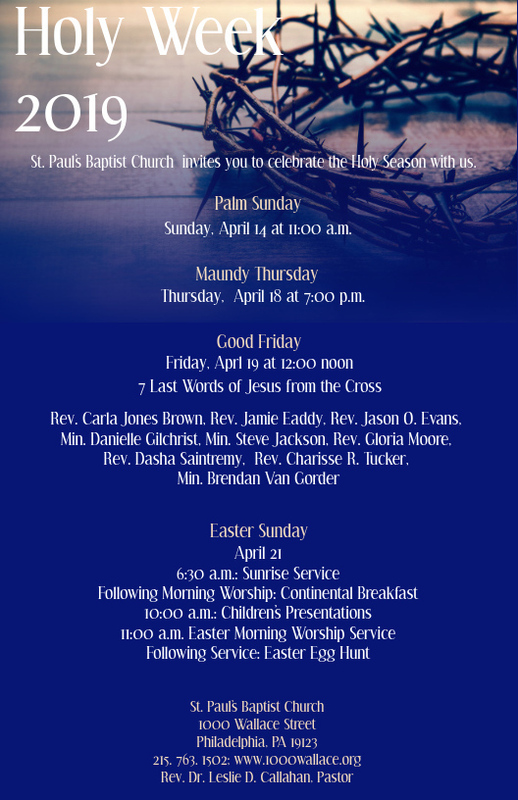 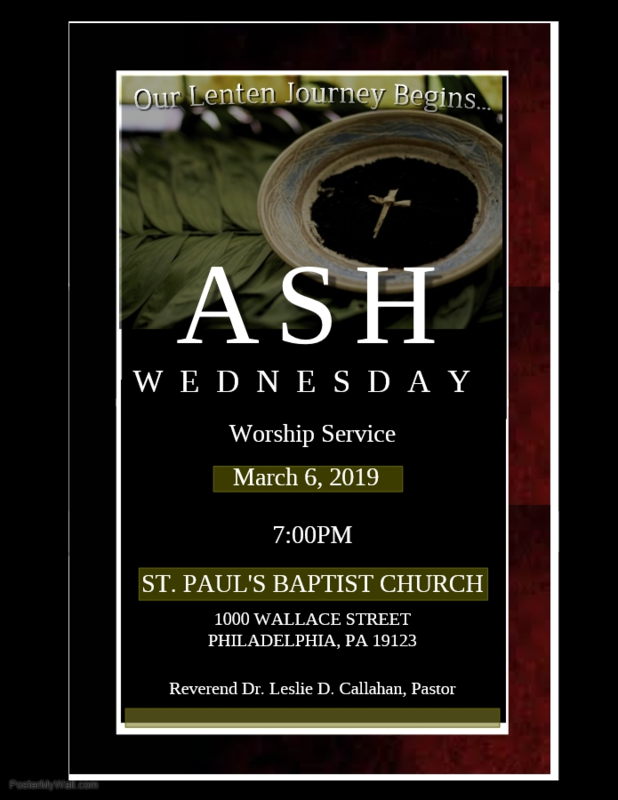 Join us for our Lenten Season Bible Study! 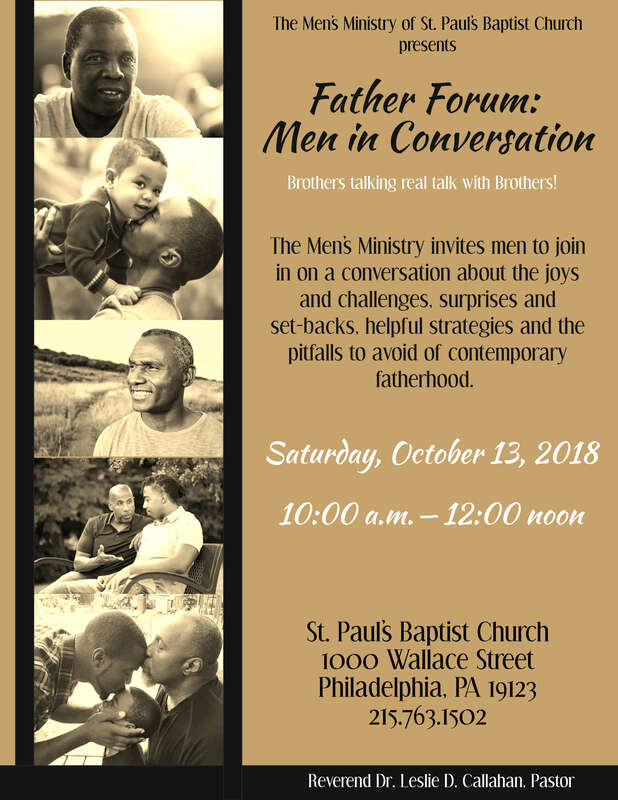 Join the Men’s Ministry on Saturday, Oct. 13 for a Forum on Fatherhood! 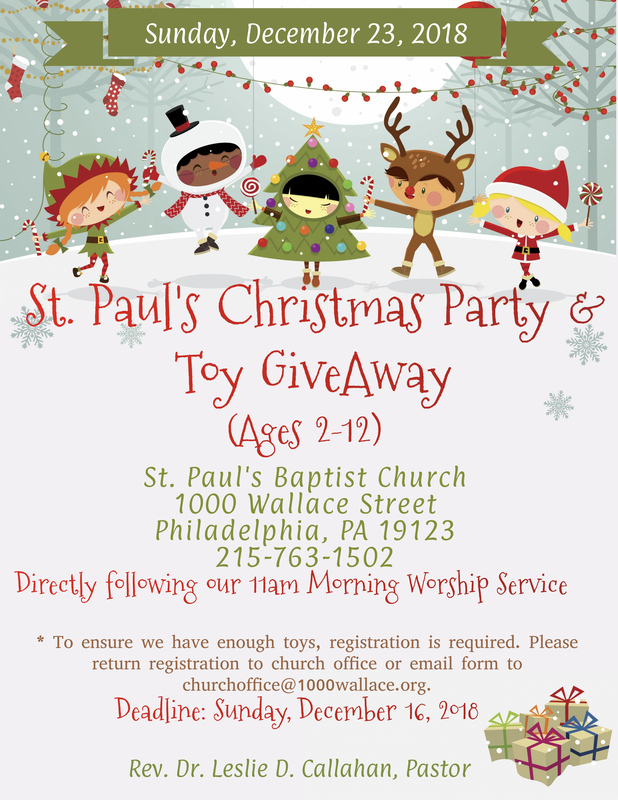 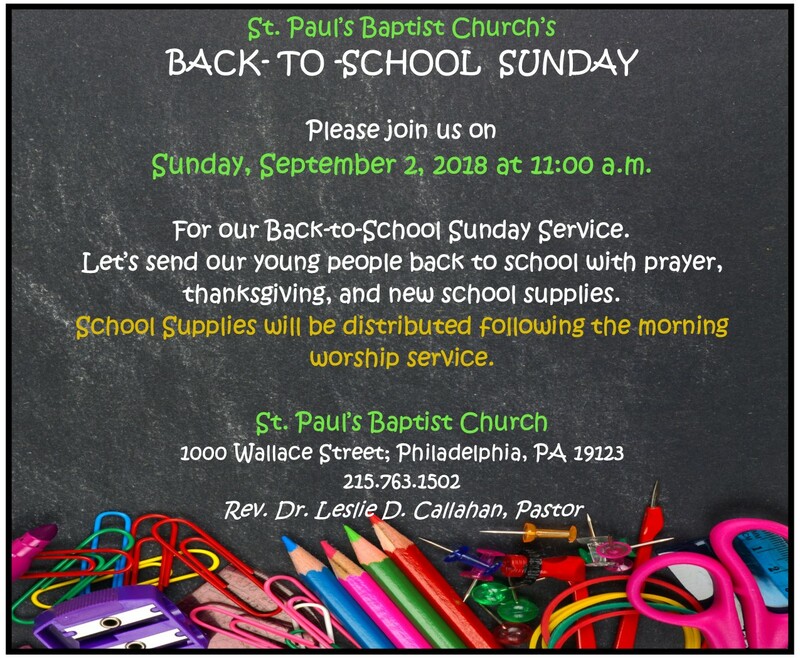 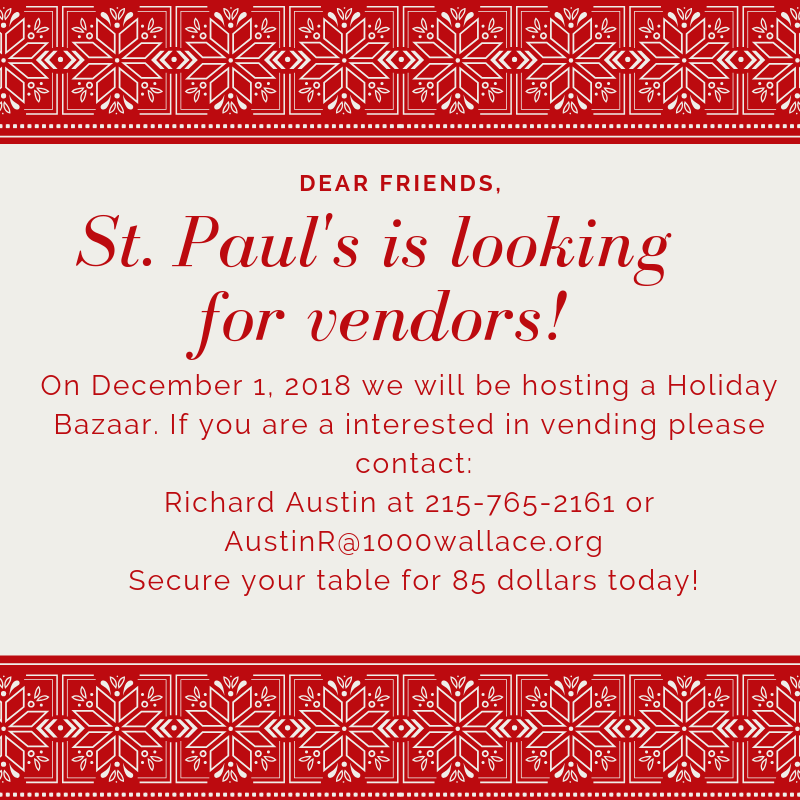 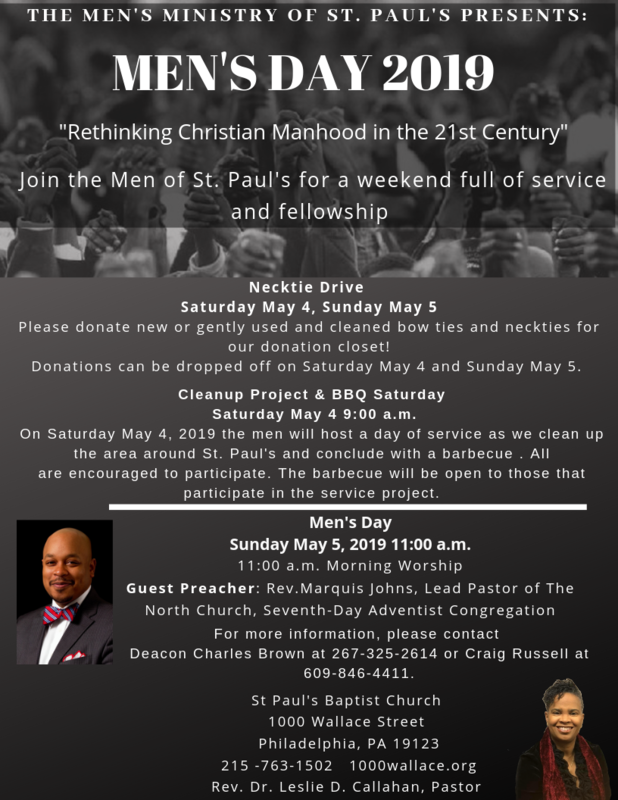 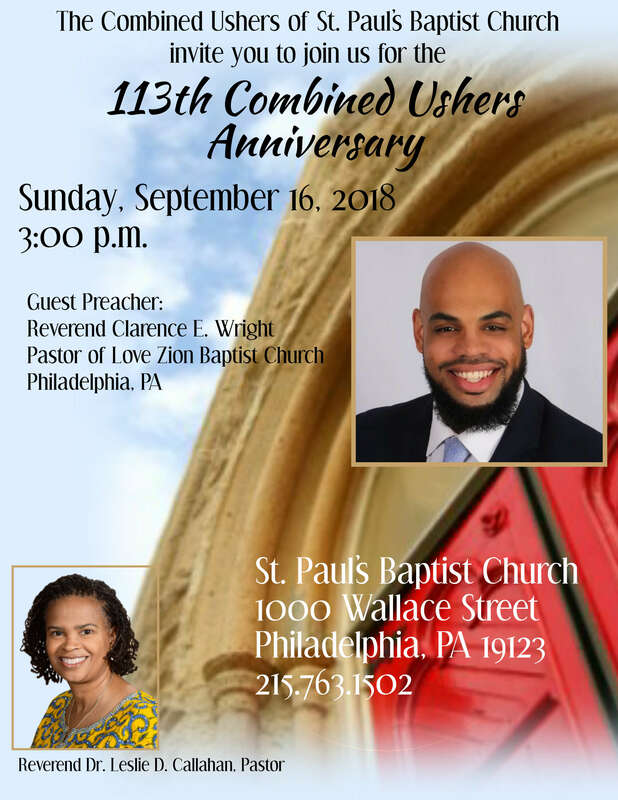 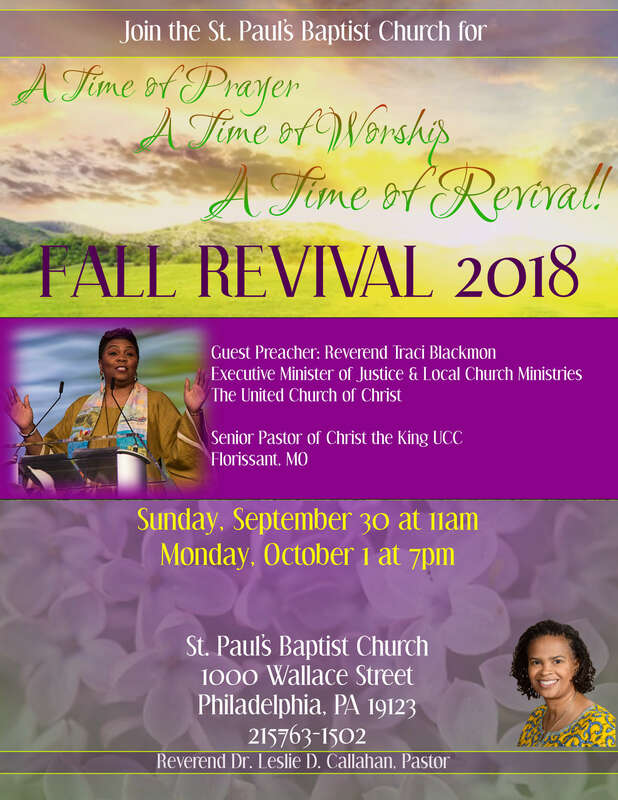 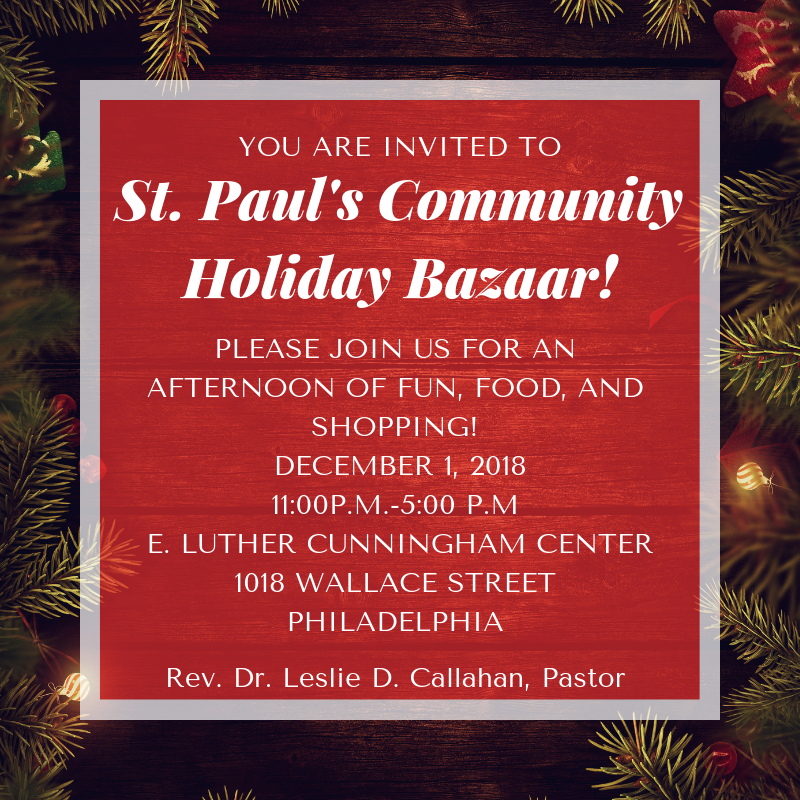 SEPTEMBER IS HAPPENING AT ST. PAUL’S! 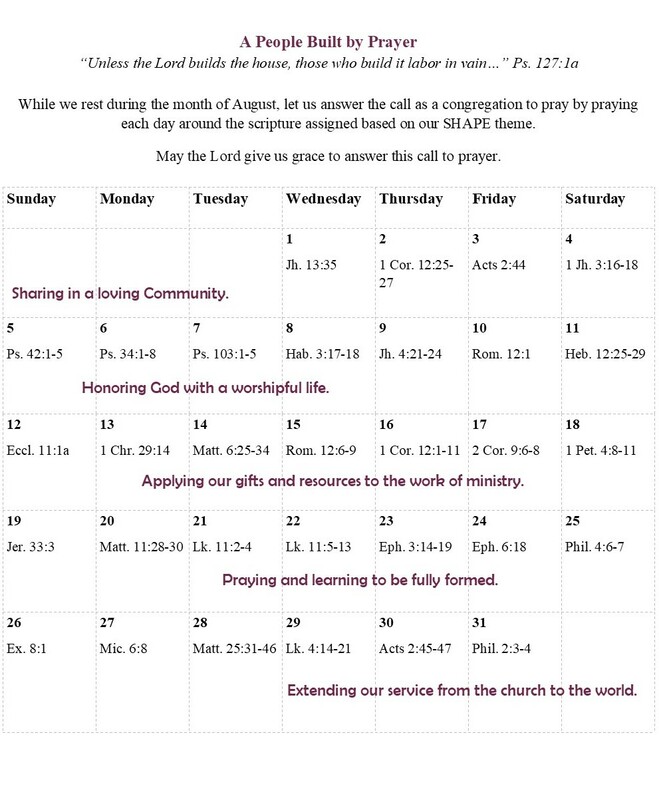 Join us this August for a time of Corporate Prayer!